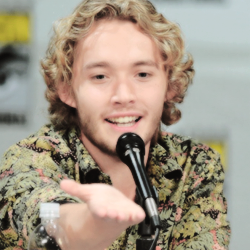 Toby Regbo. . Wallpaper and background images in the Toby Regbo club tagged: photo toby regbo icons big *. This Toby Regbo fan art contains concierto. There might also be guitarrista,, guitarrista and guitarra.